At the forefront of animal nutrition since 1968, the ethical company have generously donated the funds to Sullivan’s Heroes, to help us provide financial grants and support for disabled children’s home adaptations. We are extremely grateful for this donation, which will make a huge positive difference to a lot of children’s lives. Pets Corner not only promote foods that are wholesome, natural and give pets everything they need for a long, healthy life; but are also the only pet retailer in the UK to classroom train all their staff, so they can give you the right advice about animal nutrition. 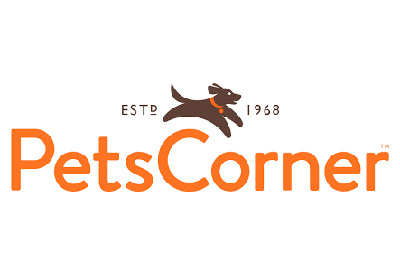 For further information about the retailer, visit the Pets Corner website.